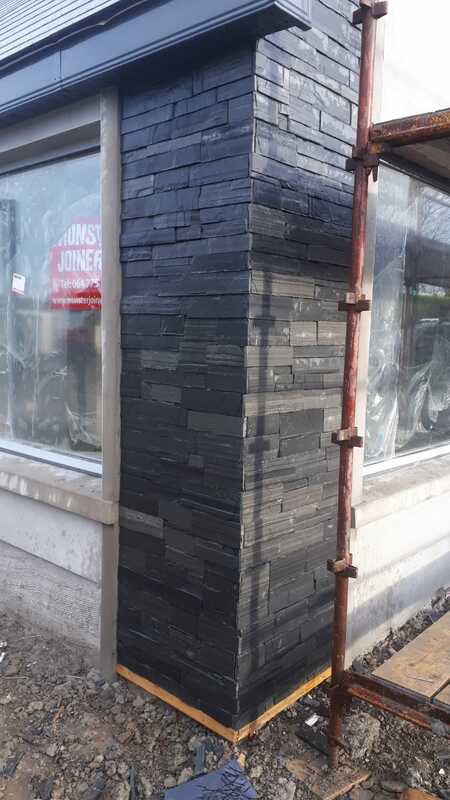 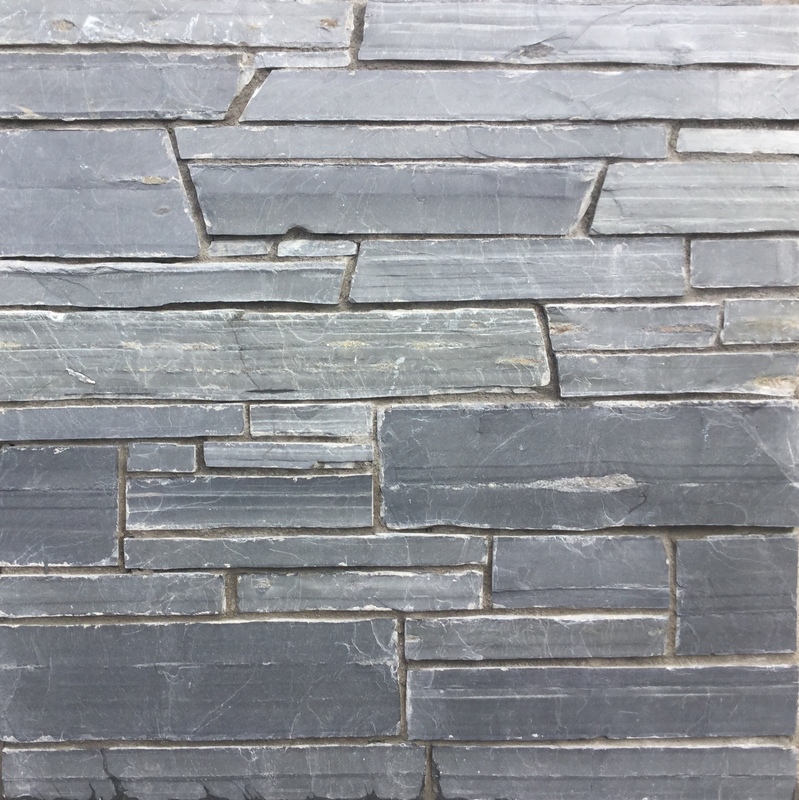 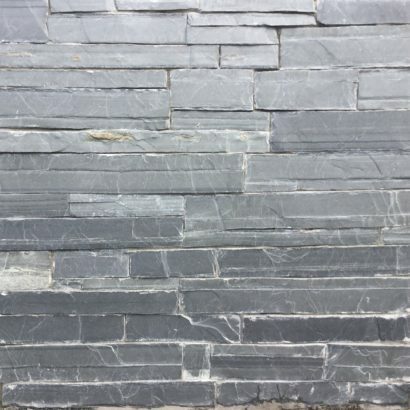 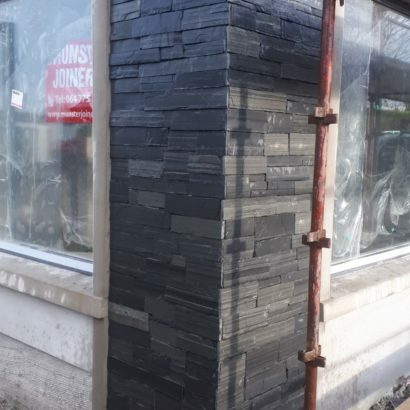 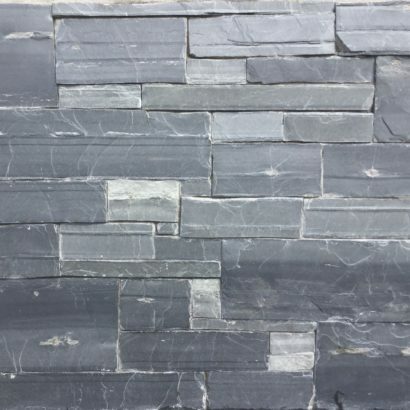 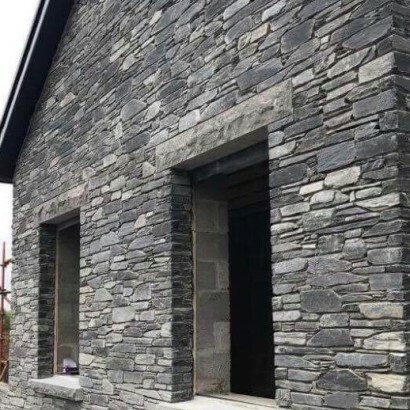 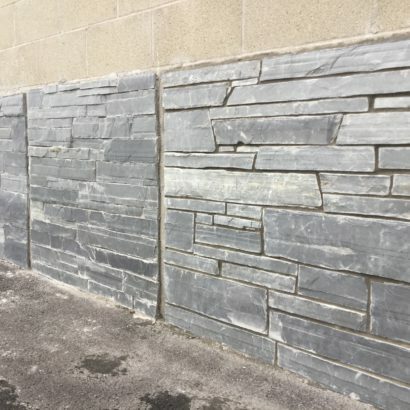 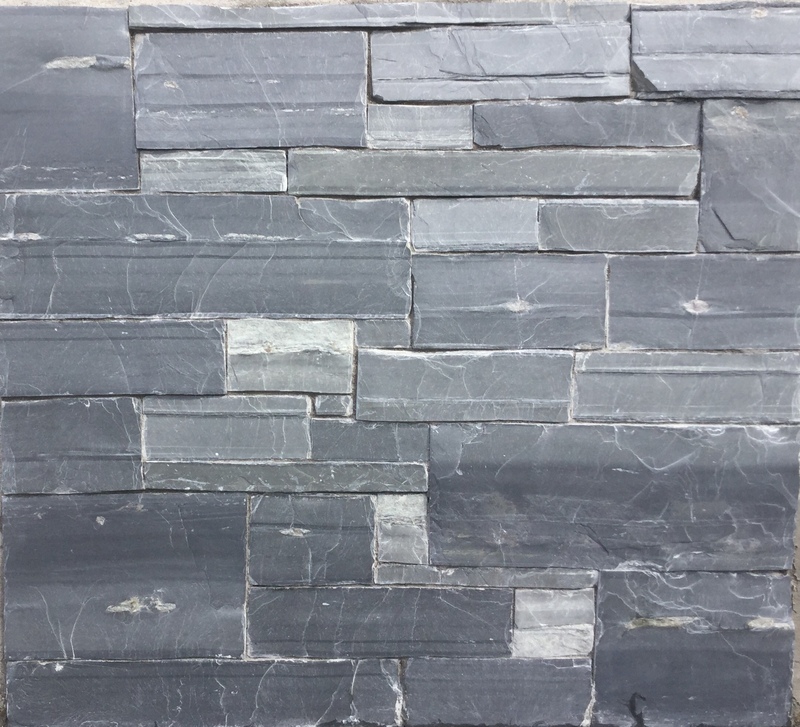 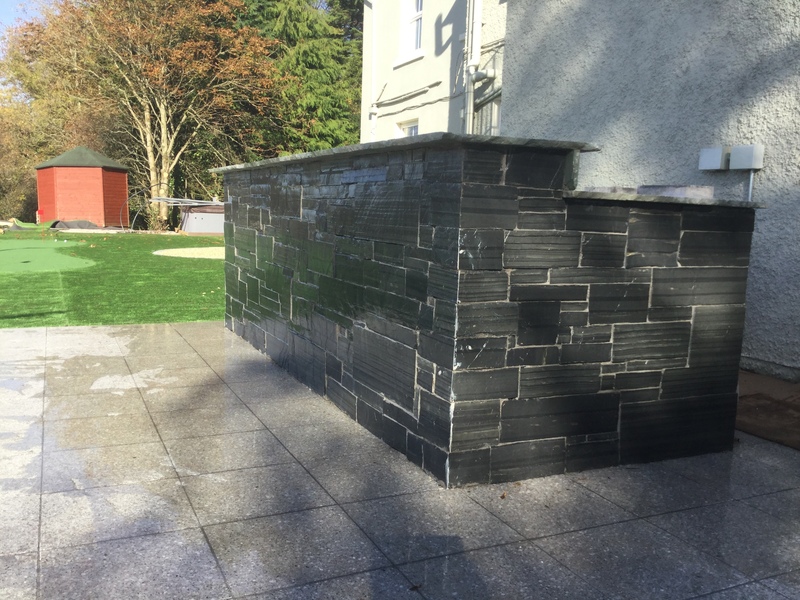 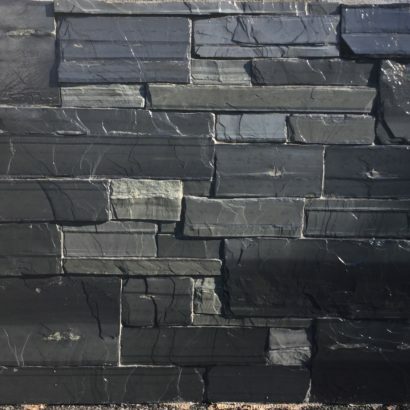 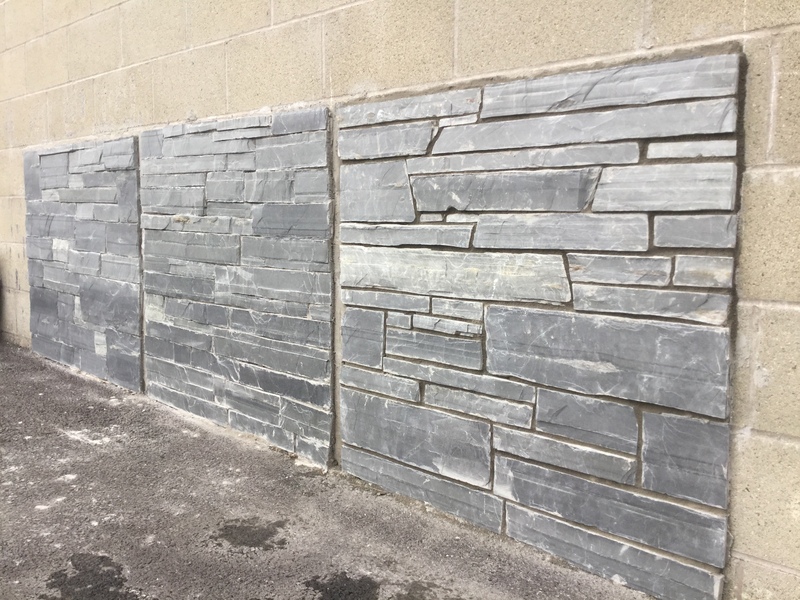 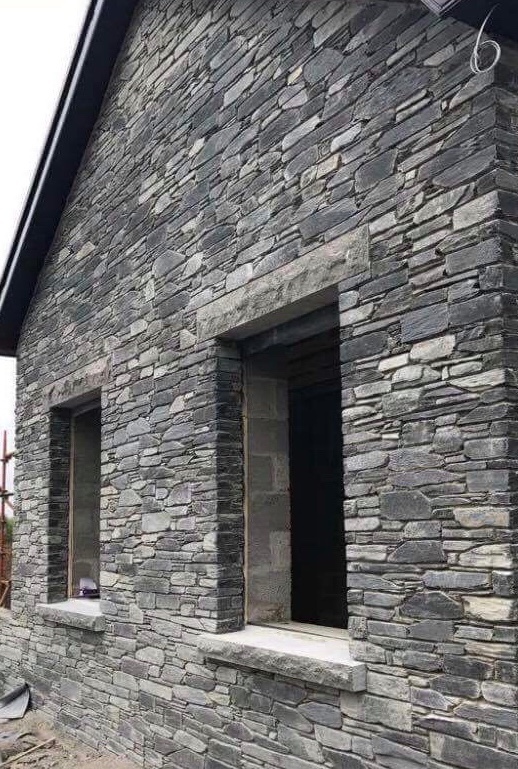 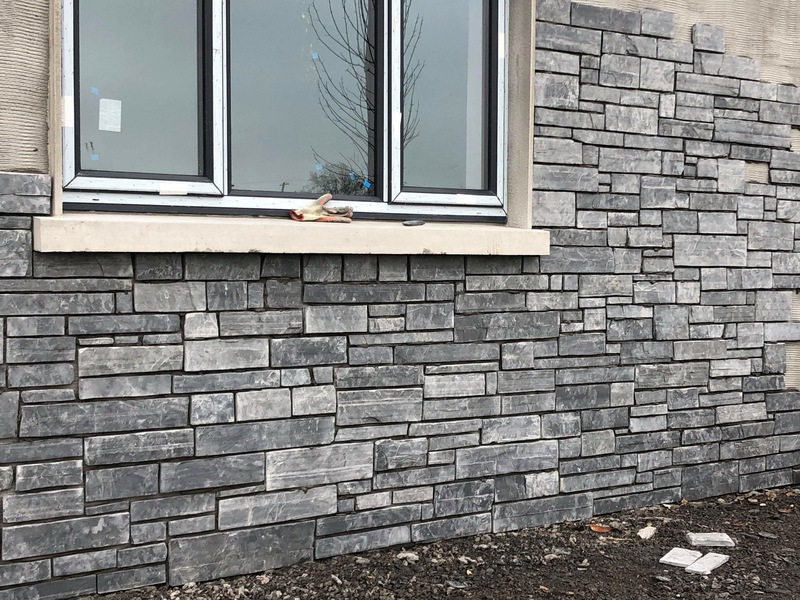 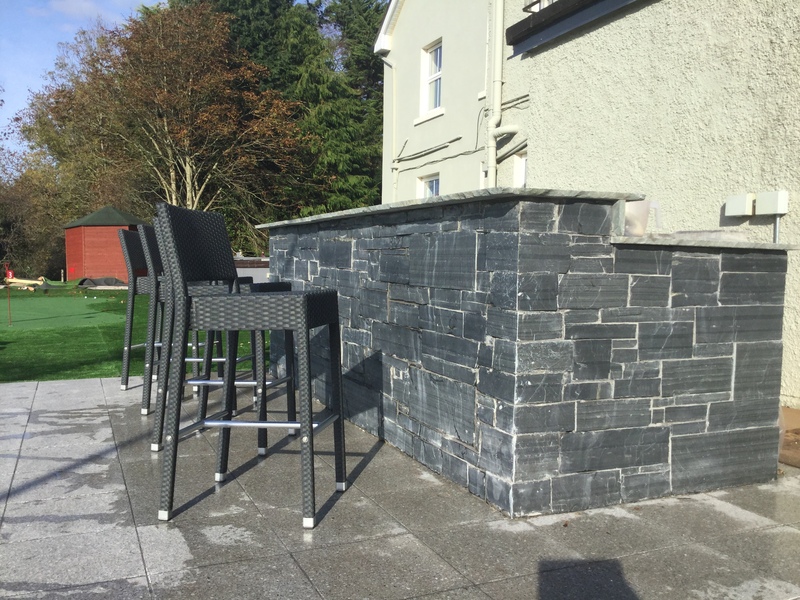 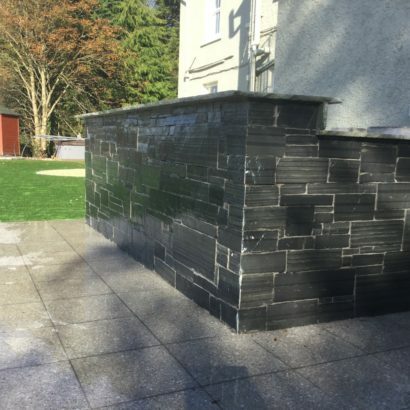 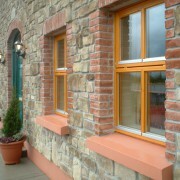 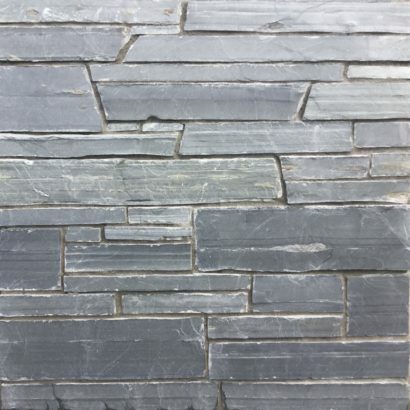 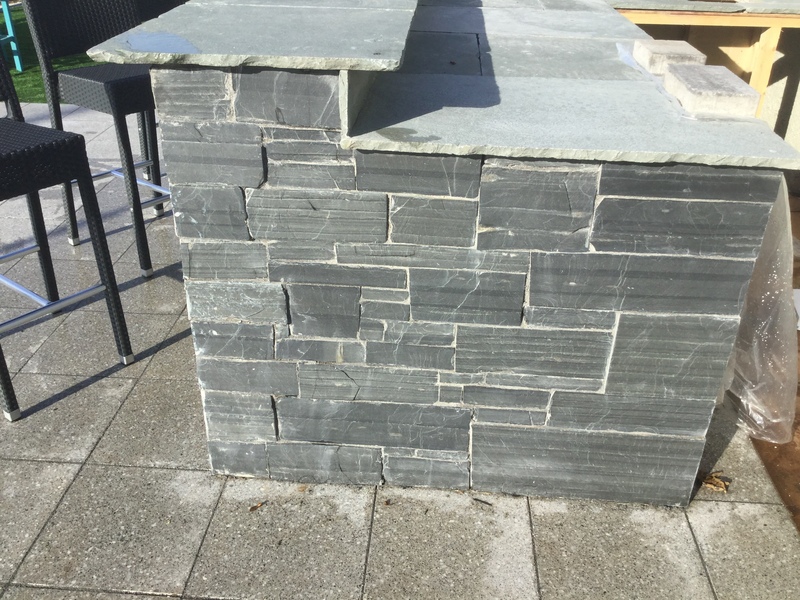 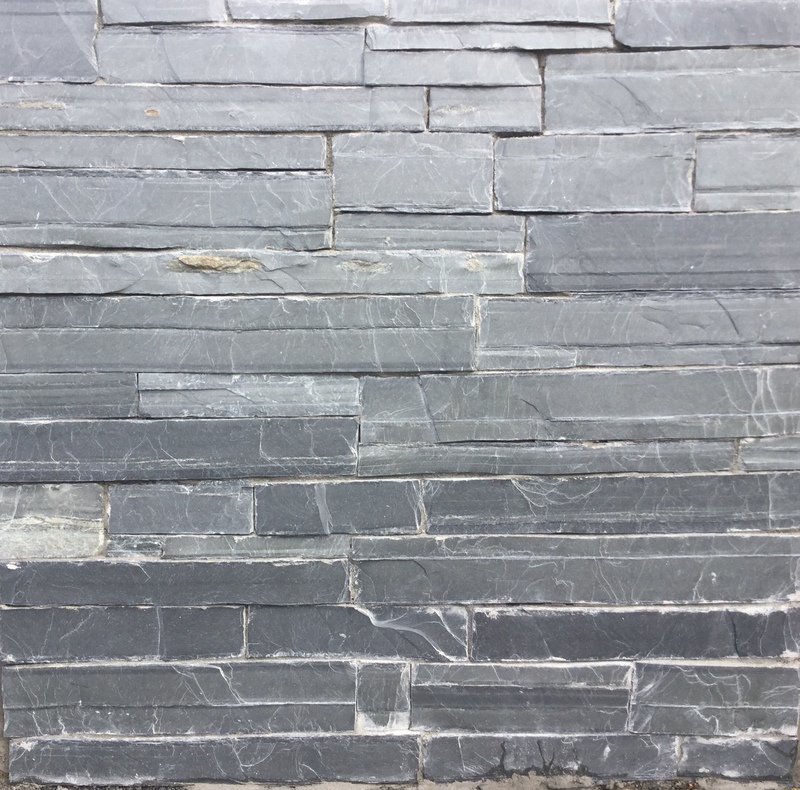 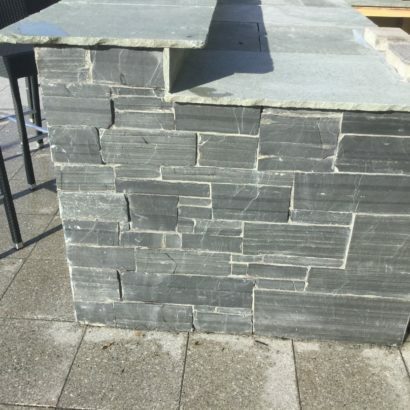 Natural Donegal Slate Cladding. 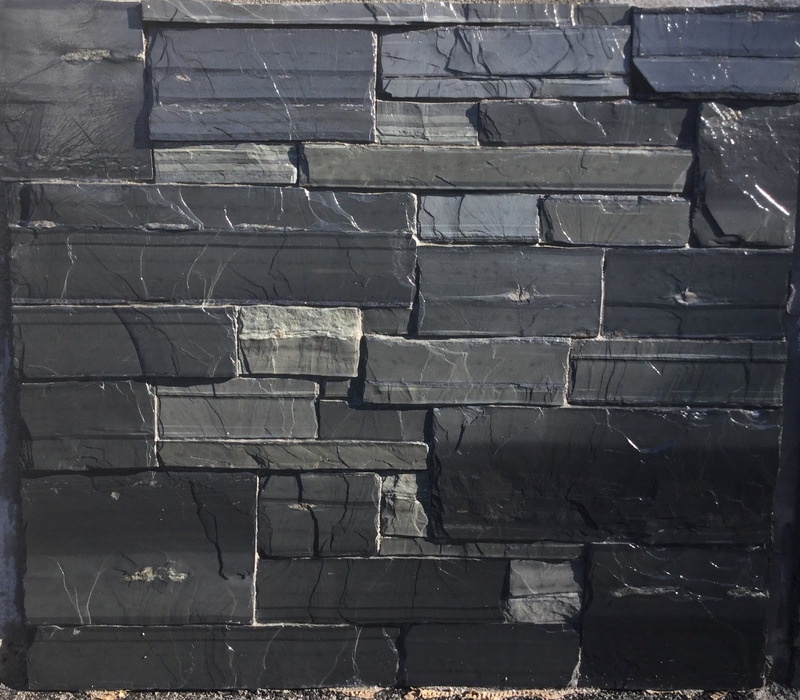 Reduced to 10-20mm Thick. 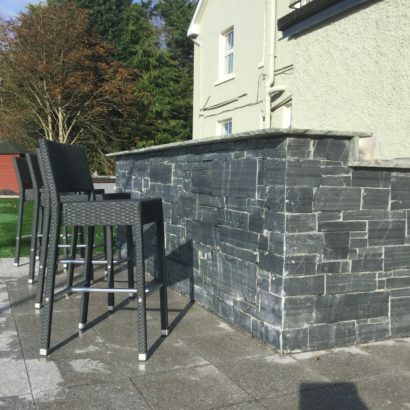 Chose your preferred option in style. 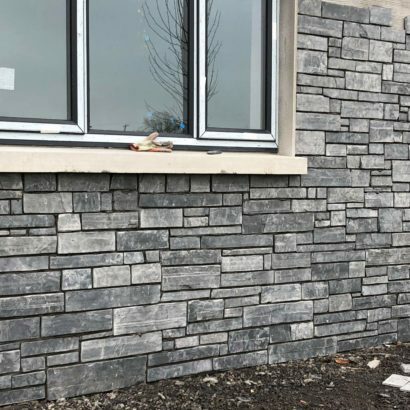 From the dry fit slate look to the mixed stone look.